To mark the Spring season in April, Shima at Goodwood Park Singapore unveils a fresh Spring Kaiseki menu, specially crafted by award-winning Chef Hoshiba Fumihiko. To imbue in his dishes the seasonal feel and flavours of Spring, only premium seasonal ingredients are chosen, inviting diners to have a taste of an authentic kaiseki meal of Japan. Sakura blossom, an indicator of Spring, comes in a form of an intricate handmade Sakura Beancurd, plated alongside with fermented and salted bonito on Japanese mountain yam, and springtime favorite Turban Shell. Lifting the lid of the porcelain bowl uncovers a rare spring delicacy, the Hotaruika Firefly Squid, marinated in a vinegar miso. I learnt that this well-loved springtime ingredient actually glows in water and lights up the waters of Toyoma Bay every Spring. 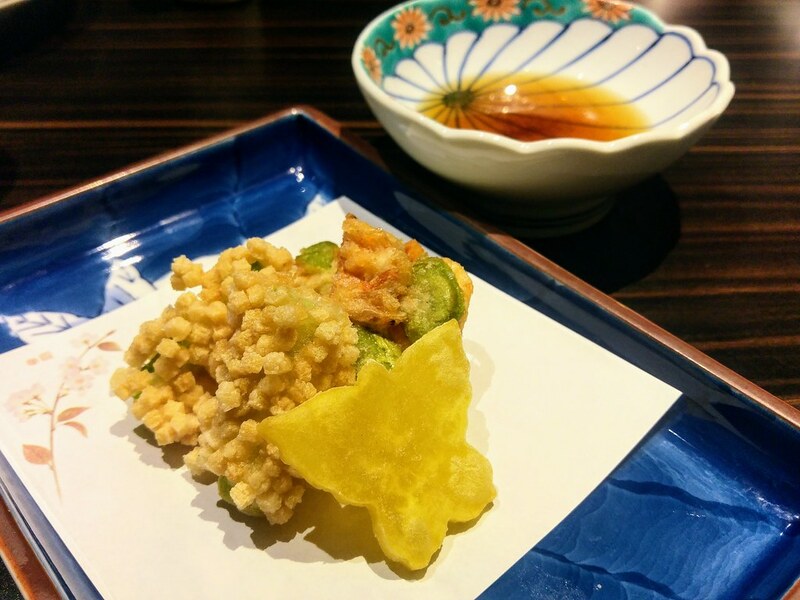 Shark's fin is considered a delicacy and a form of status symbol in Japan. 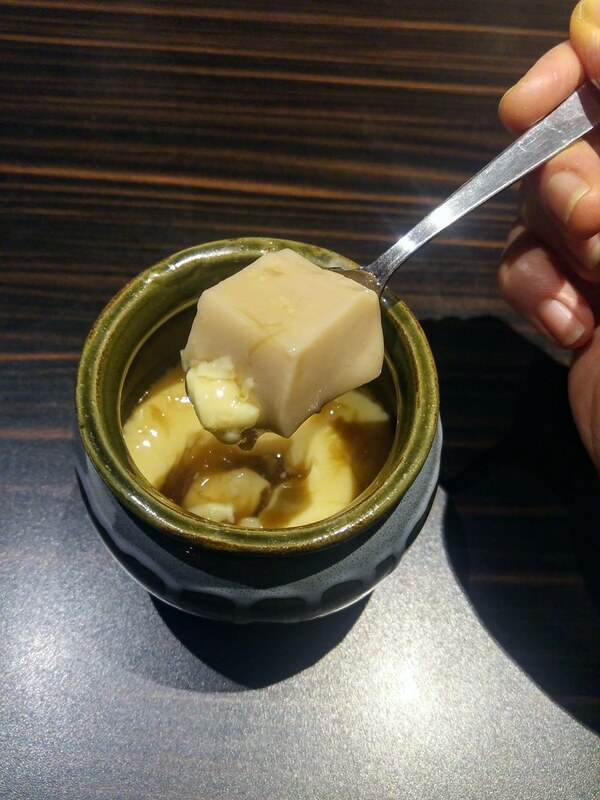 Served atop the Chawanmushi, it contributes to an even smoother mouth-fill of the egg custard, that quivers readily. What piqued my taste buds was the sweet sesame tofu cube at the core. Relatively denser and firmer, the contrasting texture and flavor against the silky and savoury egg custard makes this dish really enjoyable. Flown in once a week from Japan, we had Otoro, Japanese Seabass and Sweet Prawn. Every piece of it was luscious and left me craving for more. 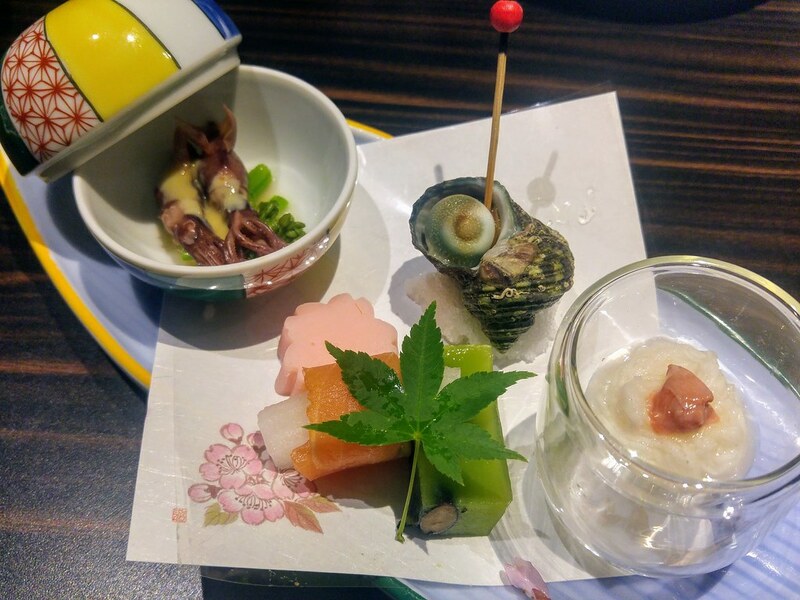 A Kaiseki meal not only showcases the beautiful flavours of the season but also the chef's collection of skills and techniques mastered over the years. A rich broth of Mackerel and Sweet Rice wrapped in pickled cherry blossom leaf and then slow-simmered. A nimono dish as such typically takes a chef at least 10 years to master, with preparation done over the course of two days under constant supervision. 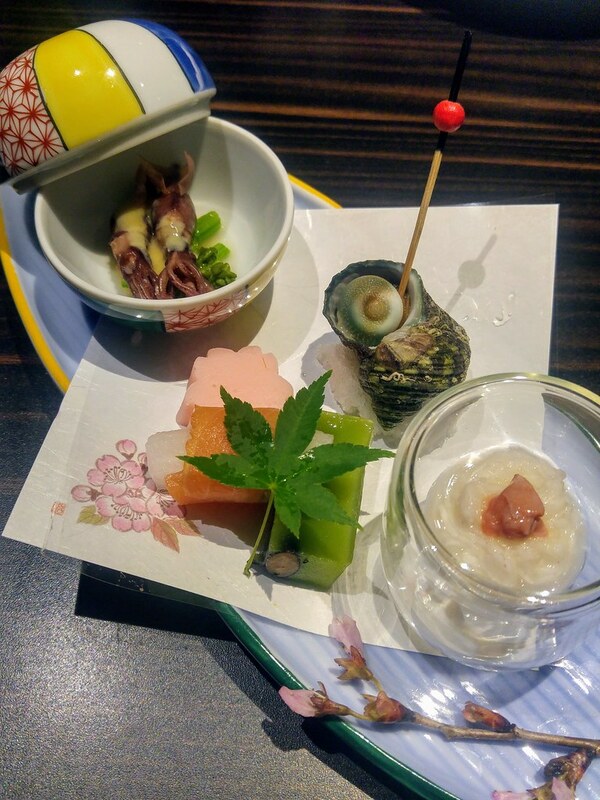 So do take your time to appreciate each and every element, including the cherry blossom leaf, an edible wrapper which imparts a interesting flavour to the sweet rice. Fresh Red Sea Bream is topped with bright tamago, as motif of the sakura’s pollen during Spring. 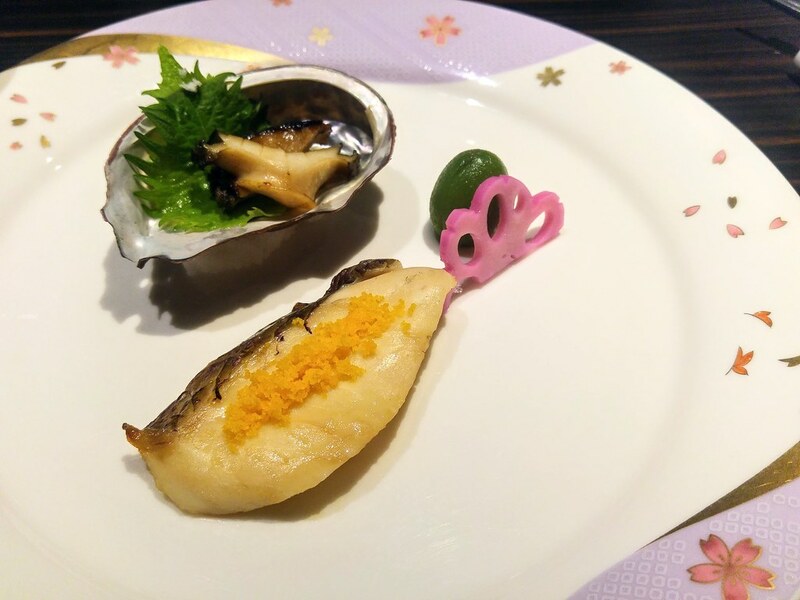 However, the highlight of the dish is neither the fish nor the Hokkaido abalone but the baby green peach that bursts with refreshing sweetness. We had crispy fried Asparagus, Sakura Ebi mixed with soramame (broad bean) and a hand carved butterfly from Sweet Potato to symbolises Spring. I like the ebi soramame mixture. It's like eating a piece of nicely fried yam but denser with an elevated savouriness. 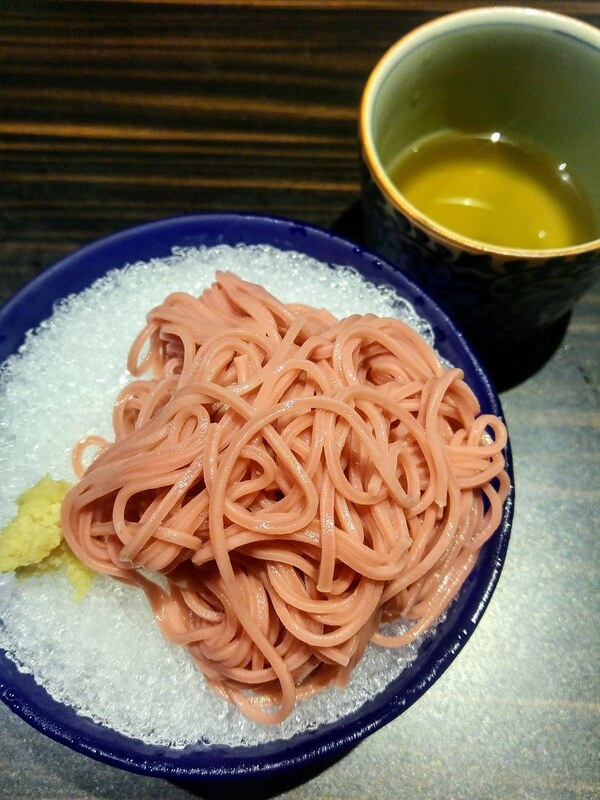 Before coming to dessert, we had a romantic bowl of Pink Sakura Noodles, made by blending specially selected cherry blossoms. Firm and springy, this is possibly my favourite dish of the evening. 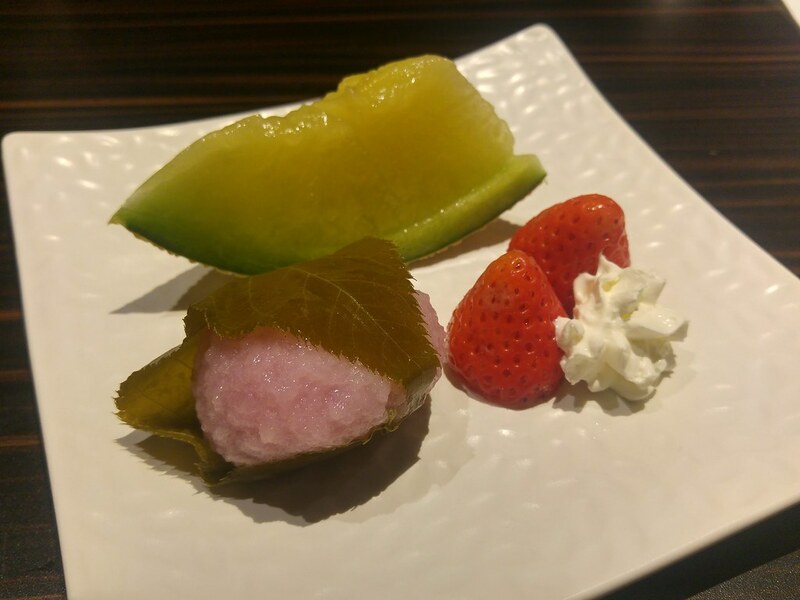 Dessert was Sakura Mochi and Fresh Fruits. What's notable is that the mochi is made with real grains, which gives a lot more bite and texture. I love the fruits, especially the honeydew that releases an intense sweet and almost winey juice. 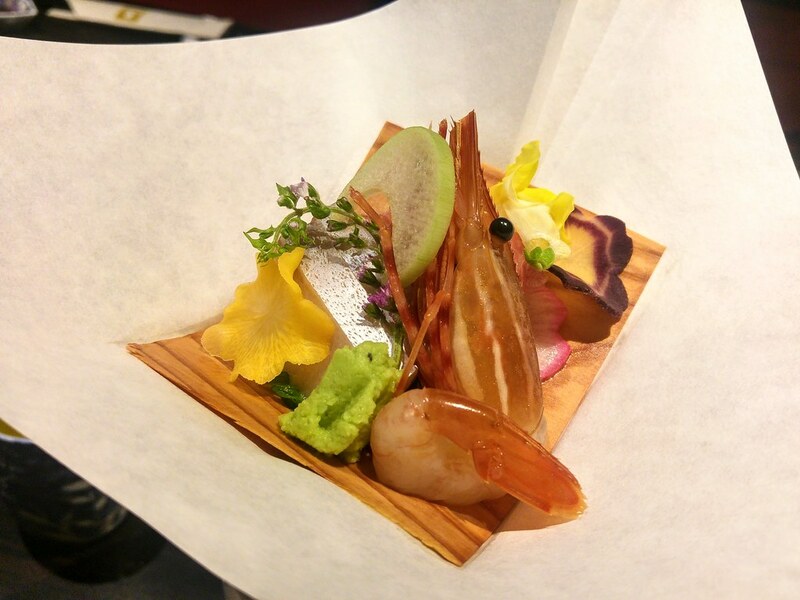 The seasonal spring kaiseki menu has already started on 1st April. 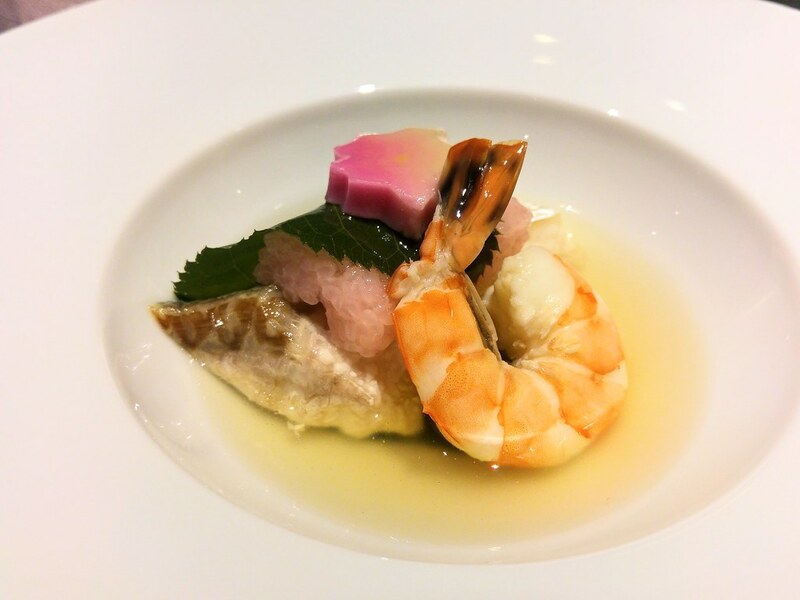 Lunch kaiseki menu starts from $68++, and the dinner kaiseki menu starts from $88++. 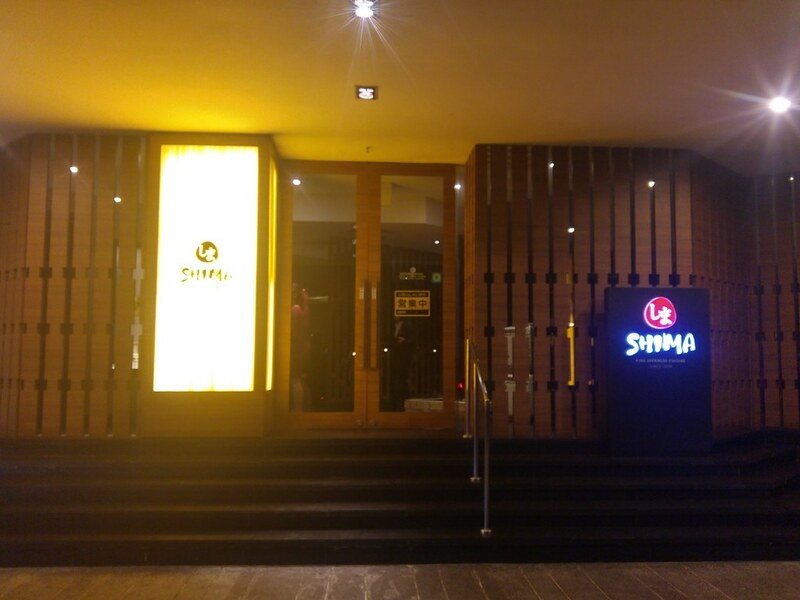 For the premium dinner sets at $138++, $188++ and $288++, diners get to enjoy more premium ingredients such as A5 Wagyu with King Prawn and Oyster, Japanese Lobster and Hokkaido Abalone.